We've got something for everyone this month! First, check out the June Northlander issue, and then take a look at Lime Rock Park Fun Days, Autocross Event #3, the Spring Get-A-Way Weekend Rally, and the Sportscar Together Day. 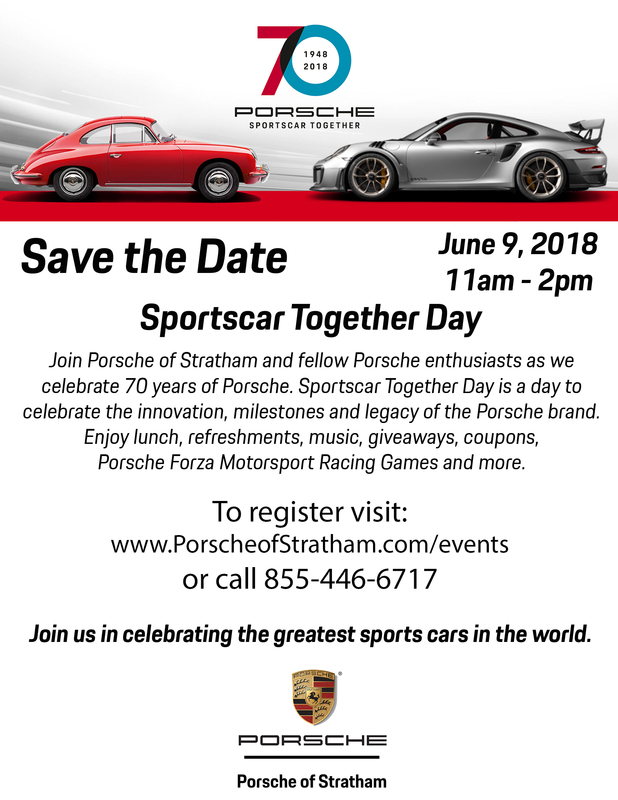 Come join us for an early summer DE at Lime Rock Park, the iconic road course located in the foothills of the scenic southern Berkshires. 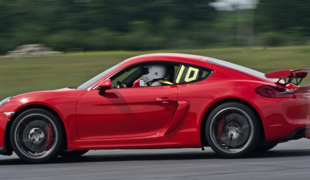 We are hosting a two day Drivers Education event on Monday, June 25th and Tuesday, June 26th at this well known and challenging track located in northwestern Connecticut. Both days will be full day sessions. There will be a beer and wine social in the garage at the conclusion of Monday's sessions. Spring 2018 Get – A – Way Weekend will be June 15-17, 2018. Join fellow NCR members on our 2018 three-day Spring Getaway to Saratoga Springs, NY, for a drive on Saturday (16th) of rolling terrain with lots of twisty county roads sporting smooth asphalt and little traffic. We plan an en route stop at the Saratoga National Historical Park, site of General Benedict Arnold's drunken charge during the Revolutionary War Battle of Saratoga. Saratoga Springs has much to offer to fill your non-driving time: Numerous fine restaurants, Saratoga Auto Museum, Harness Racing Track, Casino, Mineral Waters and Baths, and the Saratoga Performing Arts Center (2018 schedule not yet published). Our Getaway Hotel is the Holiday Inn Saratoga Springs where a block of 15 rooms is being held for Friday and Saturday, June 15 and 16, 2018 at a group discounted rate of $179 per night for a single king-bedded or double room. Suites may also be available at $279.00. Reservations can be made using the 3-letter code (PRC) by calling the hotel directly at (518) 584-4550, by calling 1-855-592-8367, or on the Internet at www.saratogahi.com. Reservations must be made by May 4, 2018; after that date, the block will release, and reservations will be subject to hotel rates and availability. Cancellation policy is 72 hours prior to arrival. Our hotel is conveniently situated adjacent to a public park and within walking distance of many restaurants and shops in downtown Saratoga Springs. A Welcome Dinner is planned for Friday evening and a Group Dinner will be held Saturday evening. Further details about dinner and other getaway information will be released as available. You are encouraged to make your hotel reservation well in advance to avoid disappointment. Saratoga Springs is a popular tourist destination and the dates for our getaway weekend correspond to the beginning of the active tourist season. Lodging is filling quickly. A $10 per person Rally Fee will be collected to help defray costs. We have moved registration for Rally Events to MotorsportReg. If you do not yet have a free account on MotorsportReg, you will be prompted to create one to proceed with registration. REGISTRATION HAS CLOSED. Please join us on other events in coming months. and we will be adding more events during the year. Look for details on our year end celebration this fall.